Existing-Home Sales Plunge 6.4%, Mortgage Rates Blamed: The Existing-Home Sales data measures sales and prices of existing single-family homes for the nation overall, and gives breakdowns for the West, Midwest, South, and Northeast regions of the country. 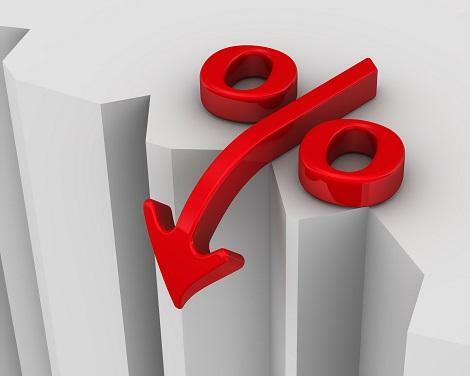 Following two consecutive months of increases, existing-home sales dialed back at the end of 2018 and economists pointed to higher mortgage rates for most of last year as one of the main culprits. However, they’re optimistic a turnaround will be in sight for home sales in the spring season, particularly given that mortgage rates have started to decrease in recent weeks. Total existing-home sales—which are completed transactions that include single-family homes, townhomes, condos, and co-ops—dropped 6.4 percent in December compared to November. Sales are now down 10.3 percent from a year ago, according to the National Association of REALTORS®’ existing-home sales report, released Tuesday. Higher mortgage rates during much of 2018 are partially to blame for the decrease in home sales at the end of the year, says Lawrence Yun, NAR’s chief economist. In December, the 30-year fixed-rate mortgage averaged 4.64 percent. For comparison, in all of 2017, 30-year rates averaged 3.99 percent. Mortgage rates have been inching down in recent weeks. The 30-year fixed-rate mortgage averaged 4.45 percent last week, reports Freddie Mac. 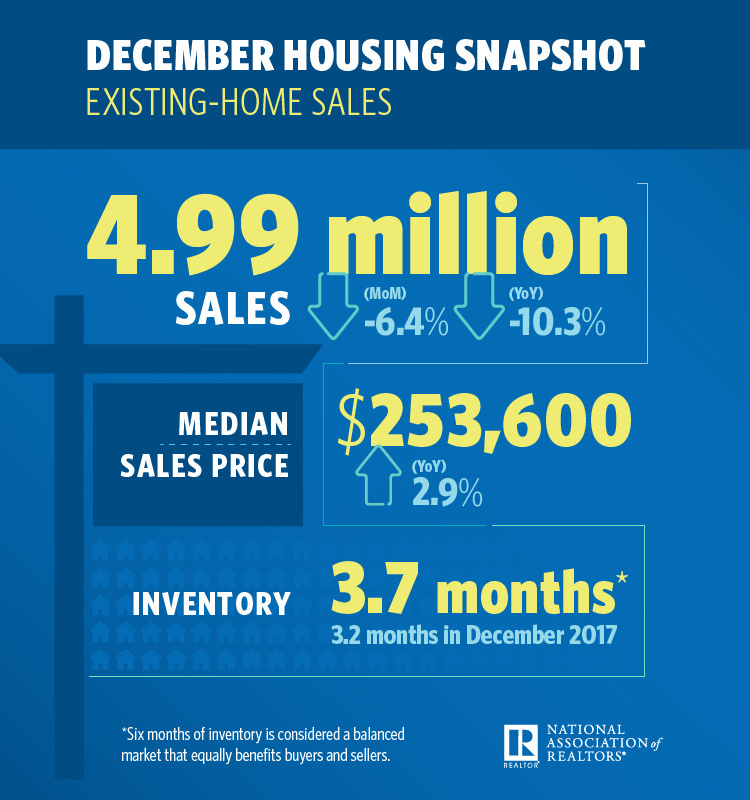 Home prices: The median existing-home price for all housing types in December was $253,600, up 2.9 percent from a year ago. Inventories: Total housing inventory at the end of December fell to 1.55 million, down from 1.74 million existing homes available for sale in November. Unsold inventory is at a 3.7-month supply at the current sales pace. Days on the market: Properties stayed on the market an average of 46 days in December, up from 40 days a year ago. Thirty-nine percent of homes that sold in December were on the market for less than a month. 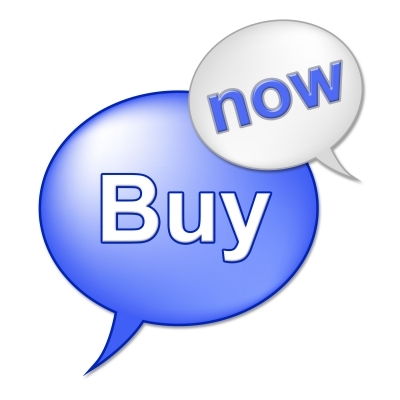 All-cash sales: All-cash transactions comprised 22 percent of sales in December, up from 20 percent a year ago. Individual investors tend to make up the biggest bulk of all-cash sales. They accounted for 13 percent of sales in December, down from 16 percent a year ago.